The traditional Bong Sen (Lotus) Song and Dance Theatre will celebrate its 50th jubilee anniversary with a special concert at the Ho Chi Minh City Opera House on September 18. 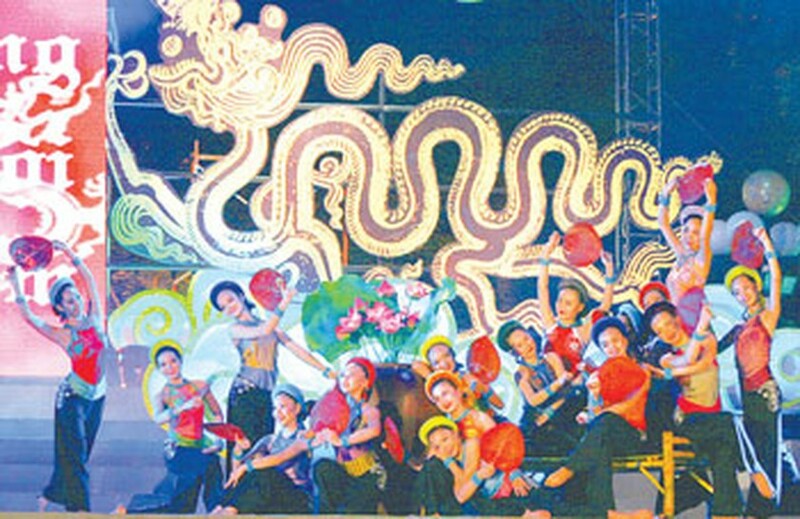 A dance performance by the Bong Sen theatre marks Hanoi's 1,000th anniversary. 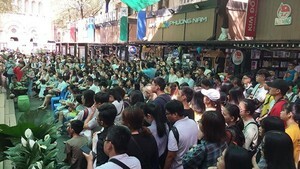 The traditional Bong Sen Theatre was founded in 1976 by the fusion of the Southern people’s song and dance troupe and the Liberation song and dance troupe. Many generation of artists have made outstanding contributions in developing and promoting Vietnamese art, culture and music in foreign countries as well as entertaining the army and audiences within the country. More than 40 artists from the theatre sacrificed their lives during the past wars, including leading musicians Hoang Viet, Tran Huu Trang, vocalists Quoc Huong, Vinh Bao and Si To. Following past traditions and the success of veteran artists of the theatre, future artists too will continue to dedicate themselves to the arts and make all effort in bringing entertaining art performances to audiences. The management board also focuses on training young artists, organizing art programs in regions nationwide and promoting Vietnamese folk music, said Meritorious Artist Dang Hung, director of the theatre. Many of the theatre artists will join the event, such as People’s Artist Phuong Bao, Meritorious Artists To Lan Phuong, Do Loc, Tuan Phong, Quang Ly, Tran Chinh, Ai Xuan, Tuyet Mai, Anh Tuyet, singers Cam Van, Cao Minh, Nhat Sinh and dancers Linh Nga, Bach Van, Trung Hieu, Khanh Toan and Thuy Van. The 150-minute concert titled “Lotus in the city” will include a documentary of the theatre, introduction of artists and song and dance performances.